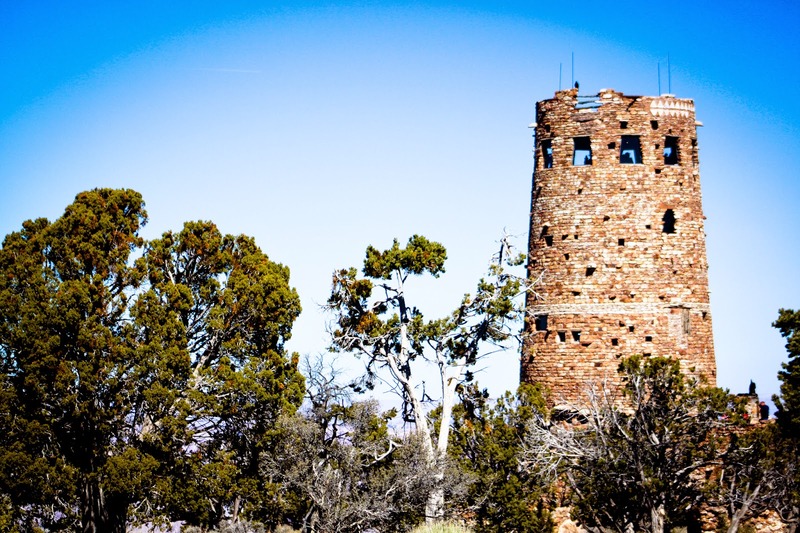 The Watchtower was built in 1932 by Mary Colter. She had the architectural vision to re-create indigenous, historic buildings. For inspiration she traveled around, visiting ruins of the region before drawing up her designs. The Watchtower is modeled after ancient stone towers, though this one has a steel frame hidden beneath the limestone. 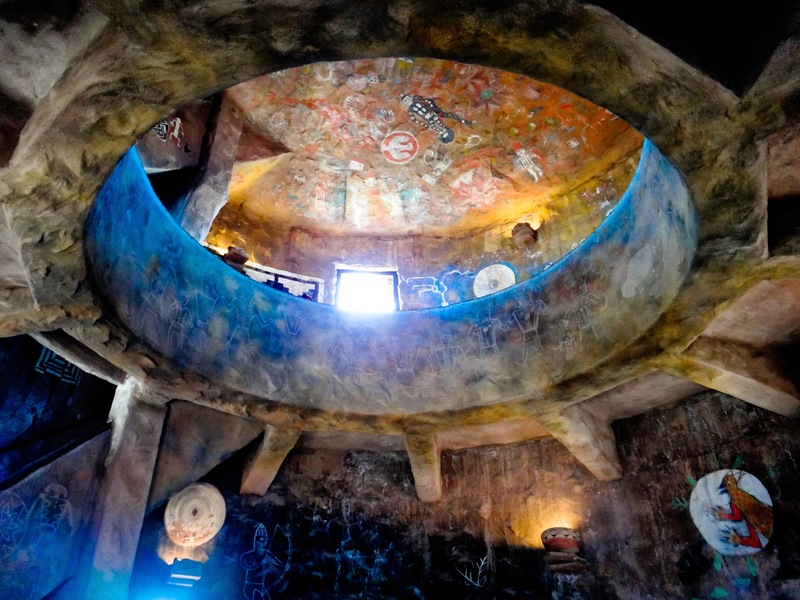 The inside was then painted by a Hopi artist with symbols and petroglyphs. 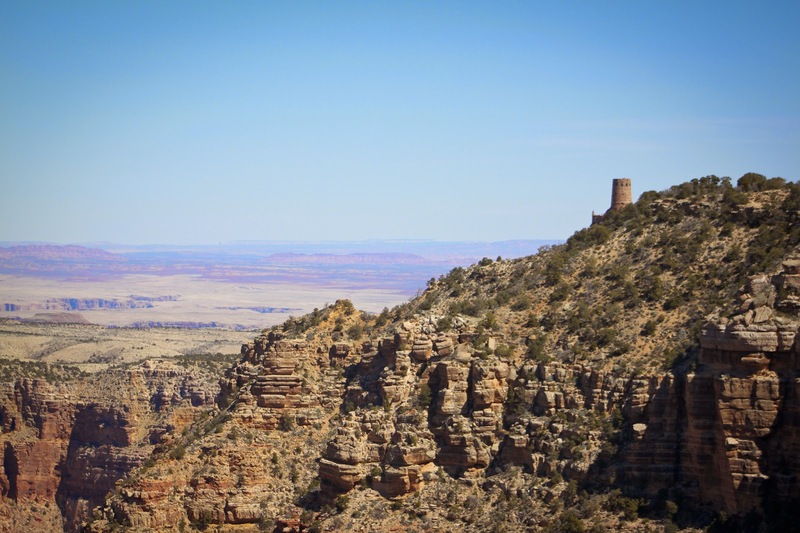 From any distance, the Watchtower is worth seeing.